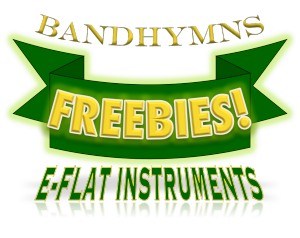 A bundle of Freebies to give you an idea of what our other compilations are like. 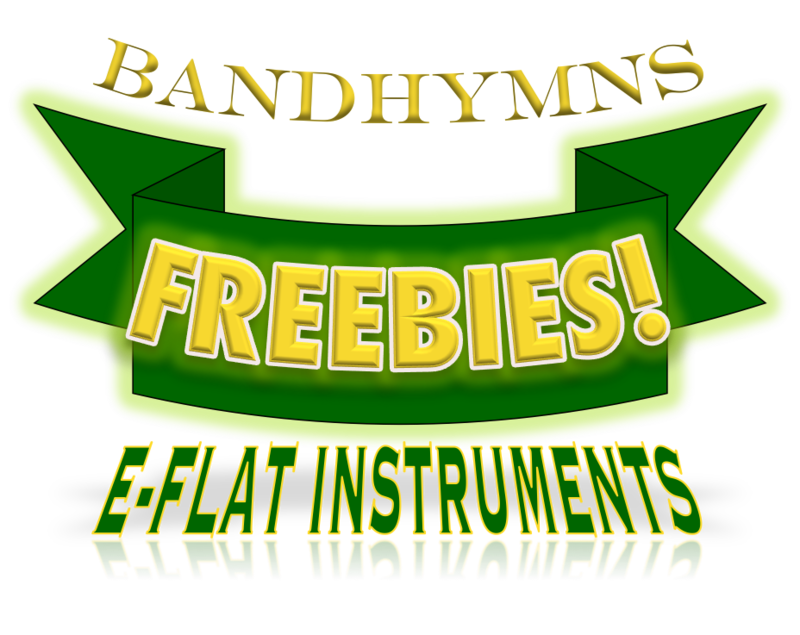 When you download one of our other compilations, this is what you can expect. 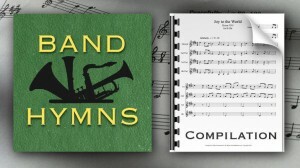 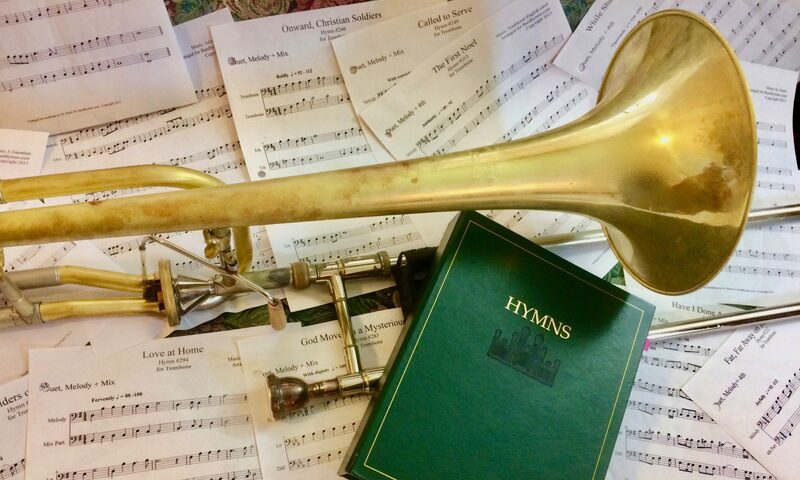 This digital download of duets consists of 4 hymns transposed from the green LDS Hymnal for your instrument. 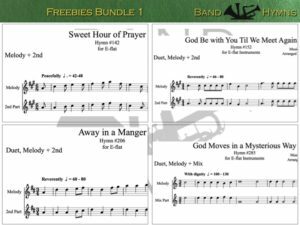 The download format is a PDF of 5 pages (one hymn per page plus a cover page).